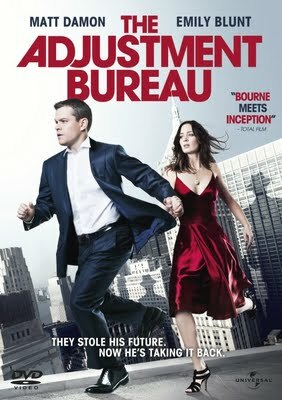 Thanks to all who entered our Adjustment Bureau DVD Giveaway. We received far more submissions for this contest than any other contest on The Reel Place. Thanks for playing along and sharing us with your friends. With Matt Damon having made so many great films, it was hard to pick our three winners. Honestly, every list was a winner – but we didn’t have 20 copies to give away.